National Convention empowers them for mission and service. For the first time since it started in Zamboanga City in 1969, the National Convention of Literature Evangelists was held in Davao City. About 1,300 licensed and credentialed literature evangelists gathered last September 19-23 at the Davao Convention Center for the national convention. 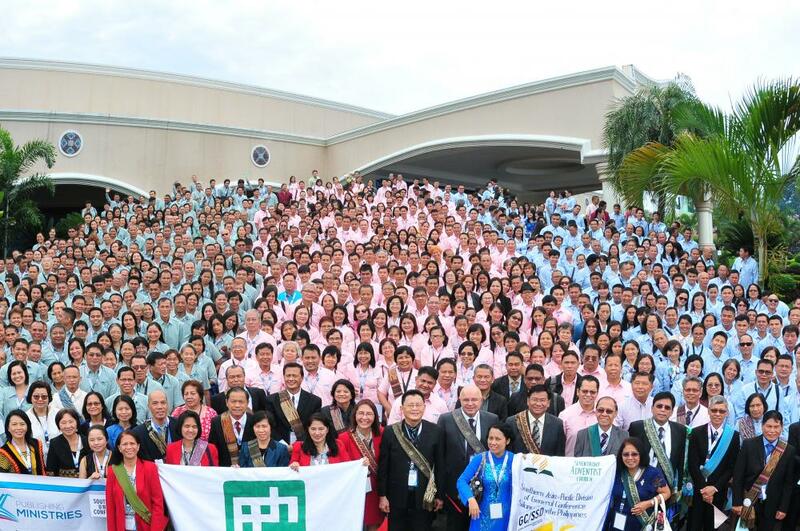 Attendees came from the three Union Conferences comprising the Philippine territory. Aside from providing a venue for publishing directors, leaders, and literature evangelists to celebrate and contemplate God’s leading and blessings in the publishing ministry, the Convention was also organized to nurture, strengthen, and equip field workers. 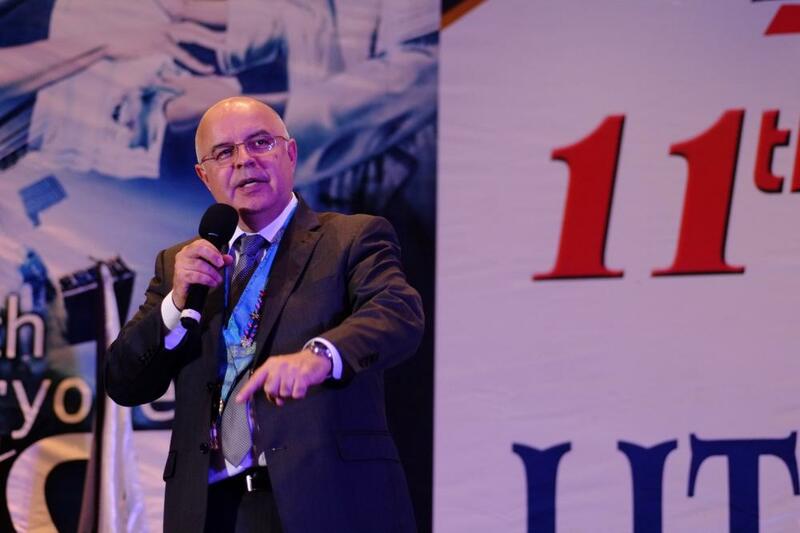 The theme for this year was “Reach the World with Christ Our Righteousness.” General Conference Publishing Ministries director Almir M. Marroni was one of the event’s featured speakers, leading out in the “Hour of Worship” devotional and commitment service. President of the Southern Asia-Pacific Division (SSD) Samuel Saw delivered the keynote address, while SSD vice president Johnny Lubis also encouraged delegates to pursue their mission for Christ. SSD Publishing Ministries director Vivencio R. Bermudez, another guest speaker at the event, focused on his 5Ms: mission, message, messenger, ministry, and measure. Also present were visitors such as publishing directors, leaders, and literature evangelists from countries such as Vietnam, Malaysia, Indonesia, and Myanmar. President of Philippine Publishing House Florante P. Ty was this National Convention’s coordinator. Most literature evangelists who were asked to evaluate the event said they appreciated the convention very much. “We enjoyed the fellowship and the inspirational messages,” were the words they used time and again to assess the activities. Literature evangelists said they also welcomed the chance to hear updates from publishing leaders, testimonies from fellow workers, and talks from authors of new books. Additional highlights of the convention included awards given to top-performing individuals and missions, a tour of Davao City, and a talent extravaganza from the literature evangelists themselves.